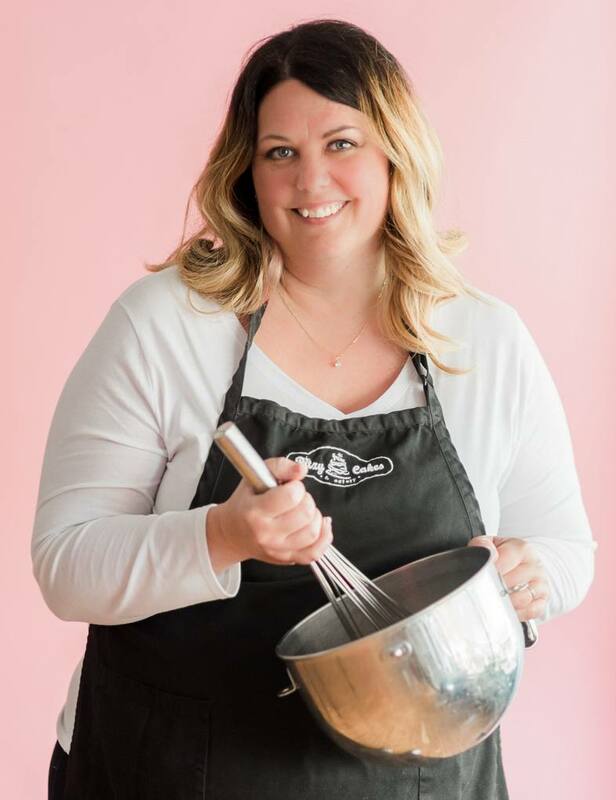 Meet Robin Reitz! What do you get when you mix a life-long love of art and deliciousness of cakes? You get incredible cakes and artistry that say WOW! From an early age growing up in Kitchener Ontario, oil painting was a passion. Nothing thrills her more, than to see the reaction of the person receiving a cake. Cake makes people excited and happy, whatever the occasion!! . 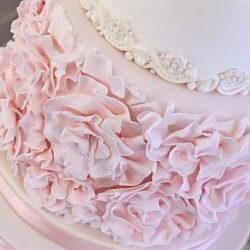 Ritzy Cakes is a lot more than just cakes! 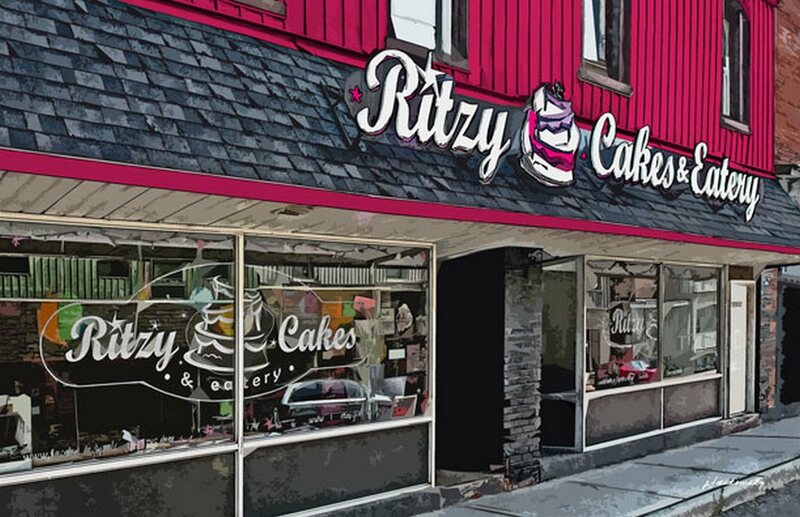 Don’t let the name fool you, Ritzy Cakes is a lot more than just cakes! We opened in 2011 and we’ve been the hotspot in the heart of picturesque Waterford, ON ever since. We’ve become a popular meetup destination for a breakfast, a fabulous sandwich with homemade daily soups, awesome desserts (bet you can’t eat just one cupcake! ), or stop by and enjoy a great cup of coffee. 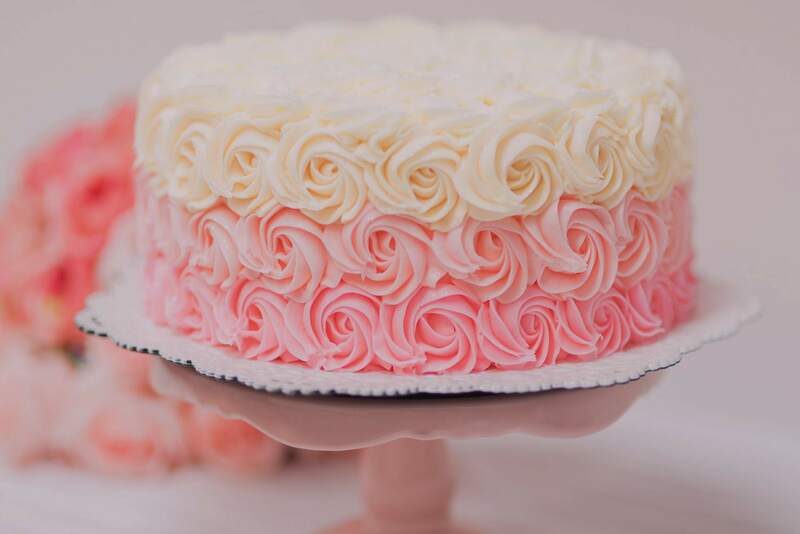 Ritzy’s offers a full lineup of awesome cakes for any occasion and any budget. 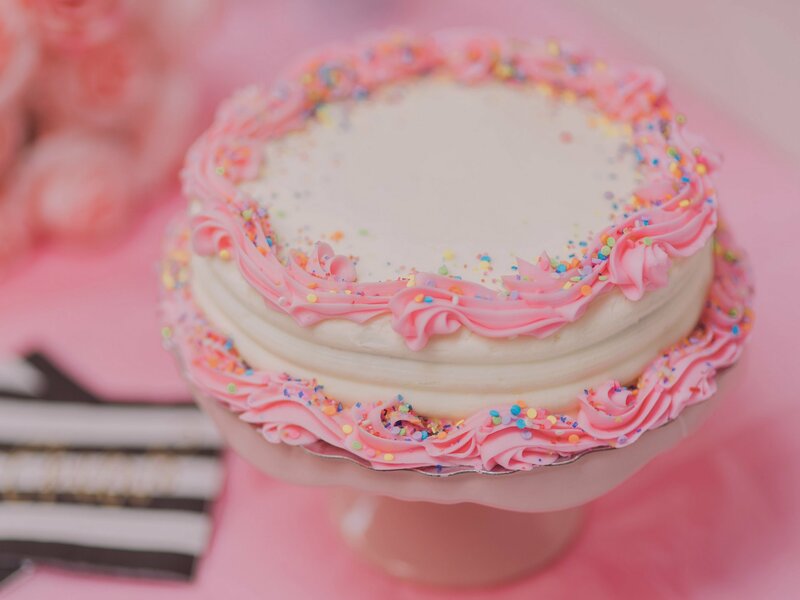 Birthdays, anniversaries, gender reveals, baby showers, bridal showers, groom’s cakes, weddings, corporate events, or just because, well, you know, cakes! 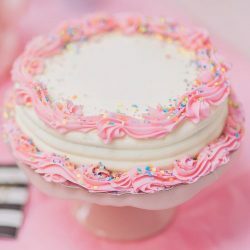 Need a cake fast? We’ve got ’em ready-to-go. Get one today for those last minute events. They’re available daily in our cooler while supplies. Choose from vanilla or chocolate options with an assortment of colours. Order online or in store at our kiosk anytime up to 48 hours prior to your event. Hundreds of Licensed Edible images available or email us a special picture of your own. Get a special cake that’s customized the way you want. 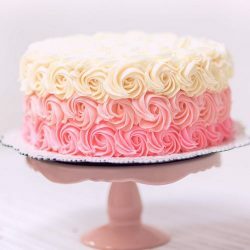 We love creating cakes that look WOW! 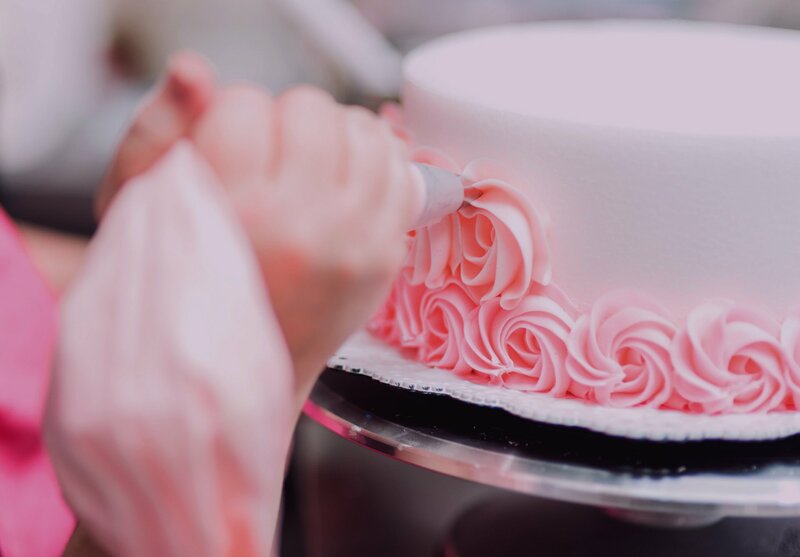 We can handcraft a one-of-a-kind cake designed specifically for that special someone. Due to the complexity and time that these cakes take, we tend to book up 6-8 weeks in advance, so we highly recommend booking early! !